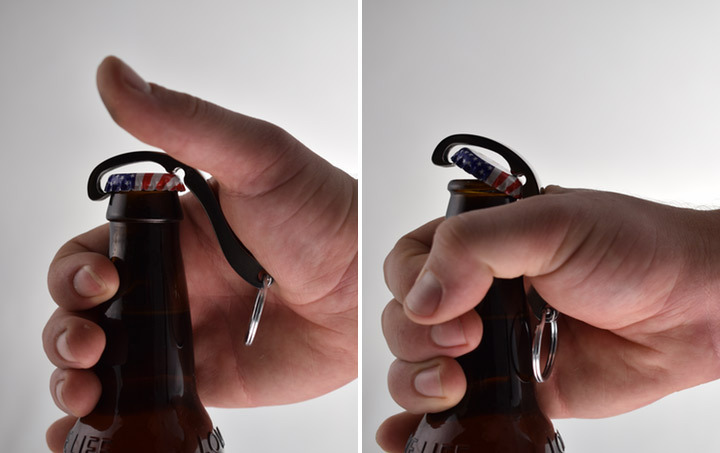 Open bottles effortlessly in a matter of second with Cap snap. 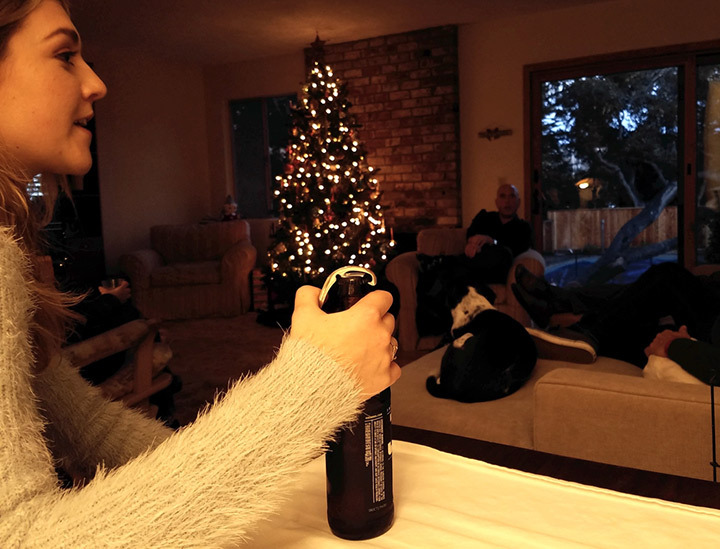 Wanna show off your colors at a party by opening a bottle with a single hand? Well, thanks to Cap snap now you can. 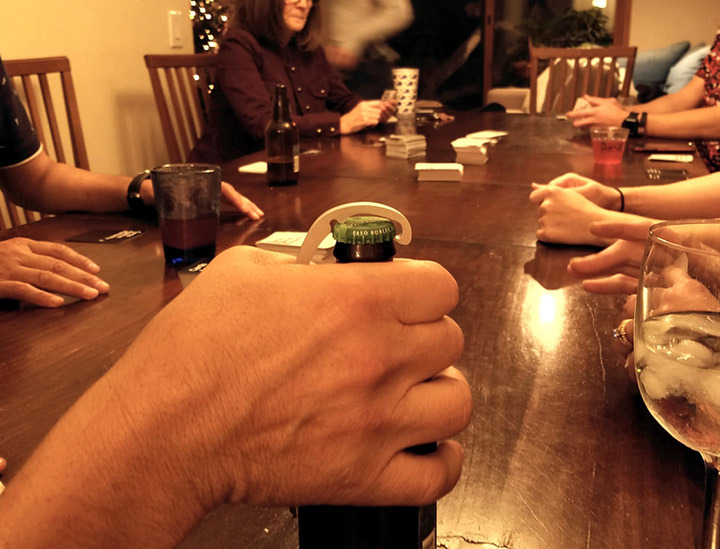 This unique bottle opener facilitates single handed operation. 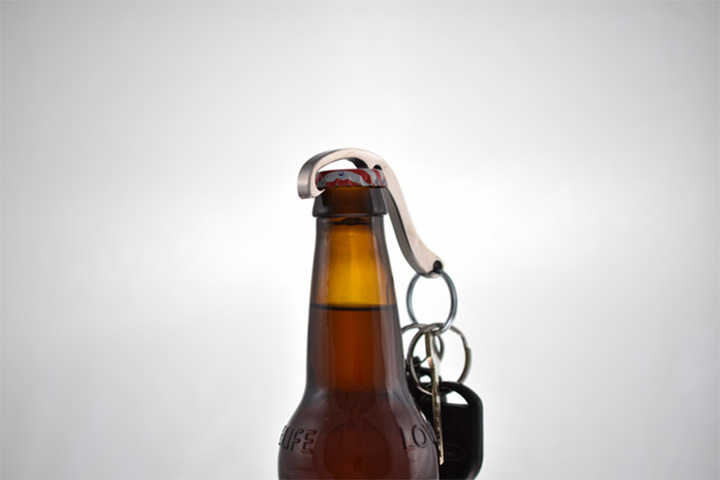 The sleek opener is made using the waterjet cutting process. 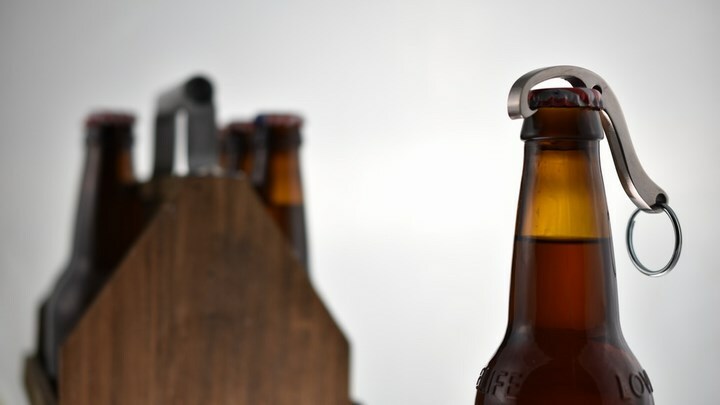 Weighin just 11g, The Cap Snap can be operated single-handedly by just placing it on top of a regular bottle cap. 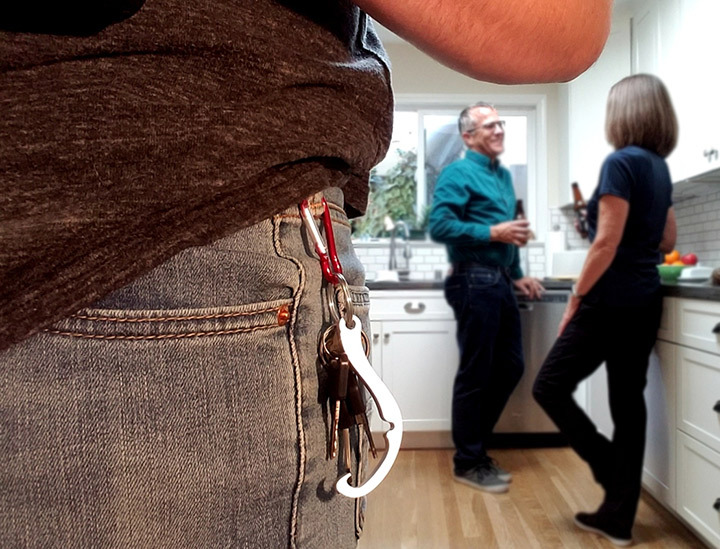 The curve of Cap Snap fits comfortably within the palm of the hand. And with the simple push down on the lever that extends off the top. 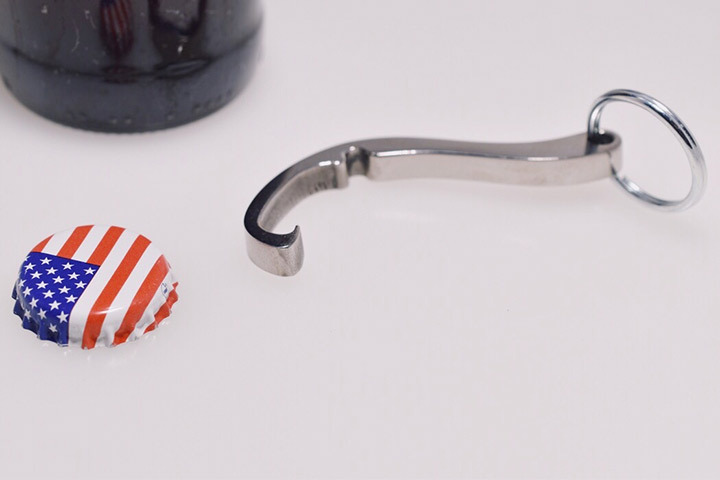 With an action that’s literally easier than working a hand-grip, you can open the bottles without even bending the cap anymore. Now available for pledge levels starting from $15 at Kickstarter..